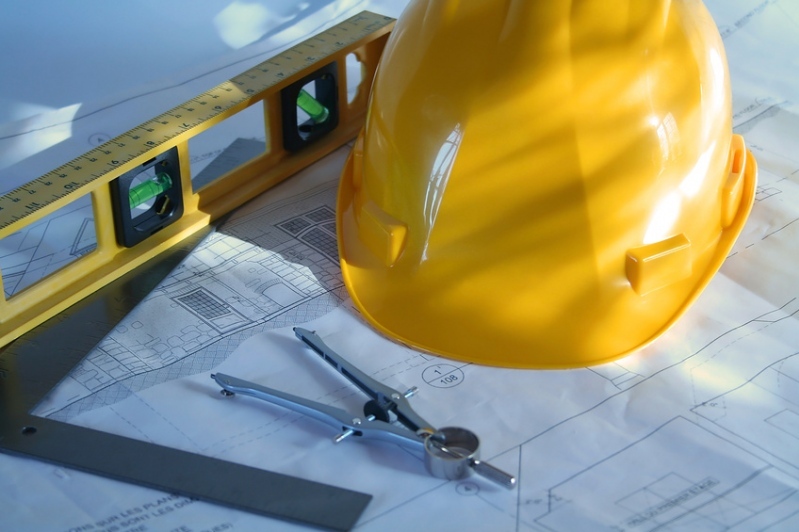 The Minnesota Subcontractors Association (MSA) is one of the state’s leading associations for contractors. 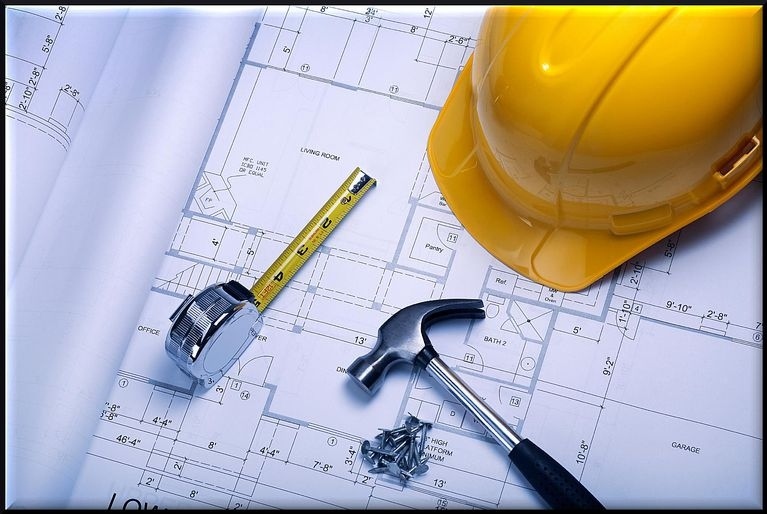 MSA represents companies of all trades, size and union or nonunion shops. MSA is hardworking, promotes fairness, values its members and demonstrates excellent education opportunities. We are empowering Minnesota Subcontractors for success and we are A United Voice! 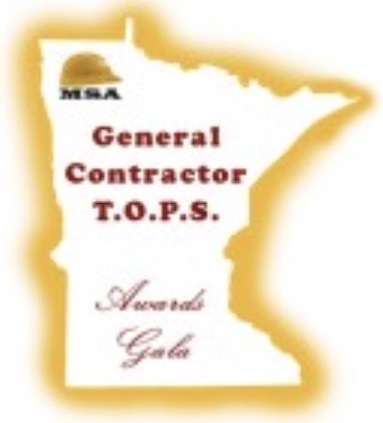 The Minnesota Subcontractors Association recognized Best Practices in the construction industry at its Annual T.O.P.S. Award Dinner on January 23, 2018. The event was attended by 235 Subcontractors, General Contractors and Construction Professionals. Individuals, companies and construction students were presented with awards and scholarships at the event. 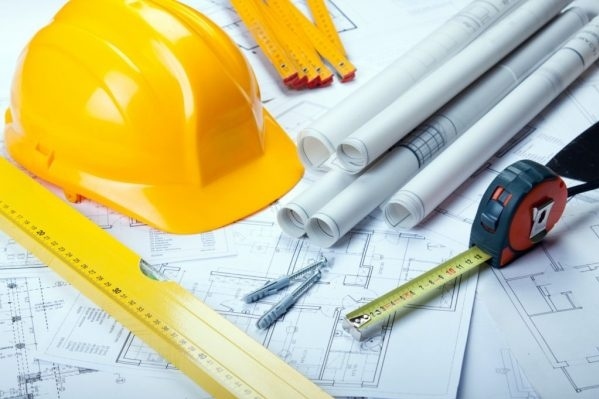 MSA members nominate and vote on large and small General Contractors, Project Managers, Superintendents, Construction Professionals and Safety Directors. 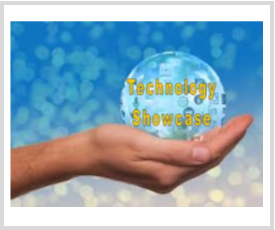 Winners are selected considering best practices using specific criteria including: contract terms and conditions; bidding practices, project safety and security; reasonable schedules, competent project managers, timely payment and others. 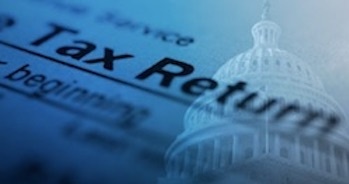 The bill slashes the corporate tax rate from 35% to 21%, and also includes massive changes to how income earned or kept offshore is treated. 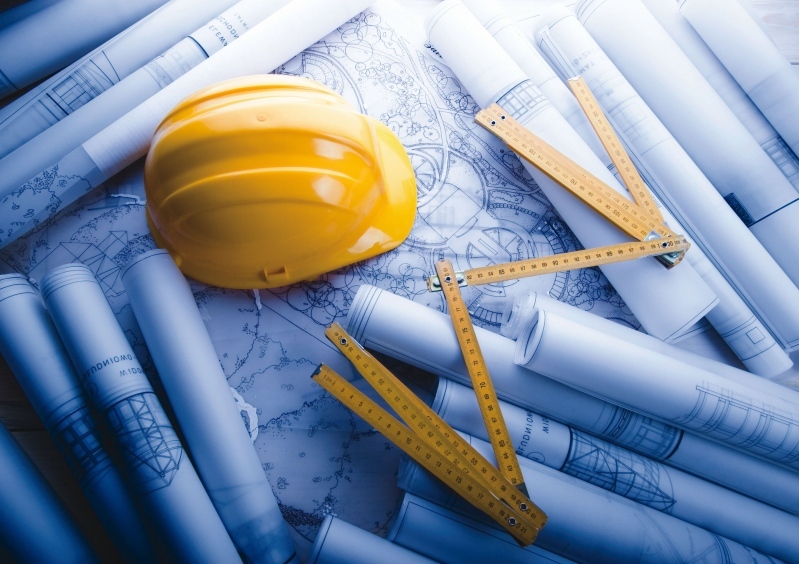 After a robust 2017, commercial construction companies are anticipating an even stronger 2018, with the majority reporting they plan to expand their staffs. 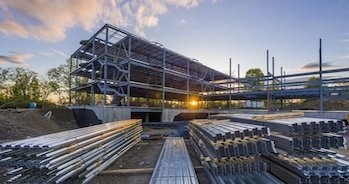 Industrial and engineering projects climbed from last year, but commercial construction starts to slow.